Ten June: Come Find Me! Peeps. The blog world is ending. Not really... but I'm sure you've all heard by now that Google Reader is disappearing. I'm totally old school and read my favorite blogs simply by clicking down my "Blogs I Love" tab. There's just something I love about visiting each of your beautiful blogs, admiring your lay outs and pretending like I'm sitting in your living room sipping on a cocktail with you. Is that weird? Probably. Simmer down, Michelle. Stop inviting yourself over to stranger's houses. On the other hand, some of you are super high tech and use feed readers like Google Reader to check in on your favorite blogs. 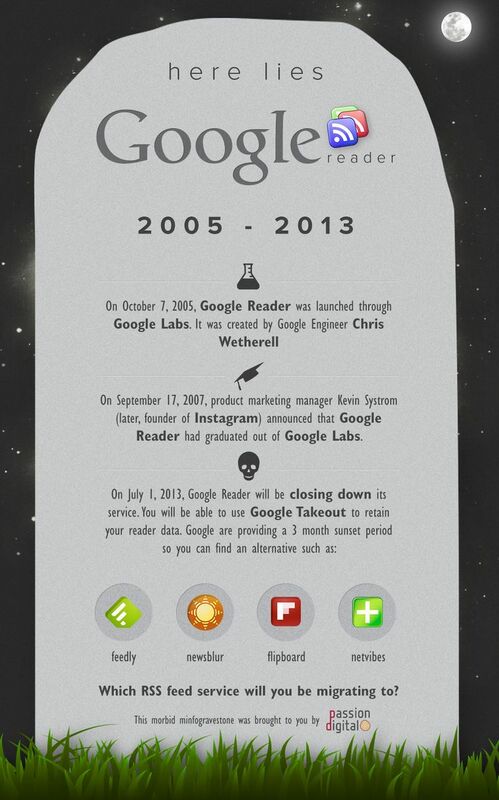 But el Google Readero is going adios. Lucky, there are smarter people out there in the blog world who have saved the day to help you transfer your feeds from Google Reader to a few other awesome feed readers. Check out the awesome post detailing step-by-step how to move your feeds by Cassie over at Hi Sugarplum. She done it up right. 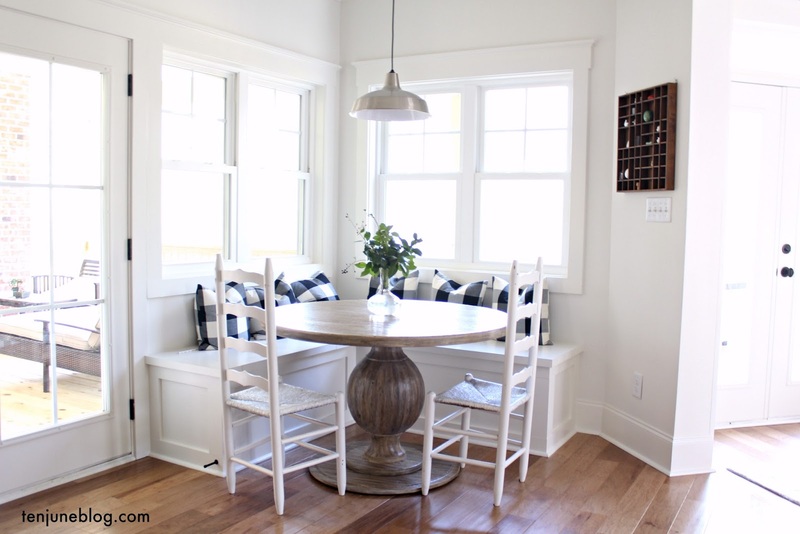 While you're switching all of your blog reading around, don't forget to follow Ten June! And, as always, you can also have my posts email to you just by entering your email address in the handy little "Follow By Email" box in my sidebar. Holla at your girl!